A Promotional Metal Coaster is a great, premium way to promote your brand or event. 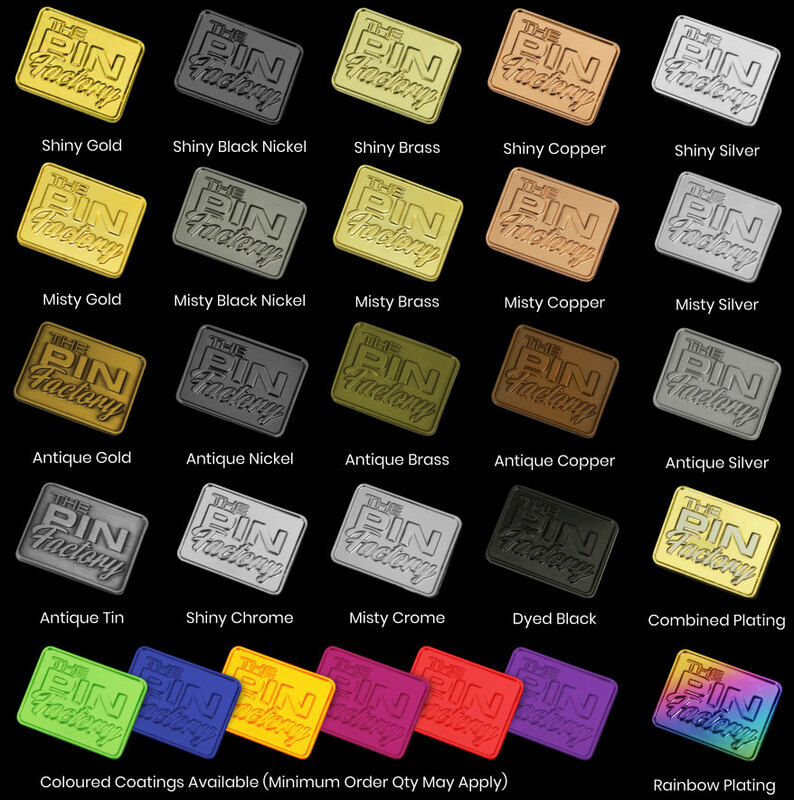 They are available in over 20 metal finishes and printed with your logo in beautiful full colour CMYK digital. Full colour printing with epoxy layer.